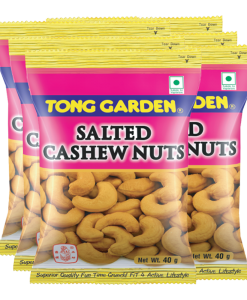 Use of natural herbal ingredients as spice and seasoning. 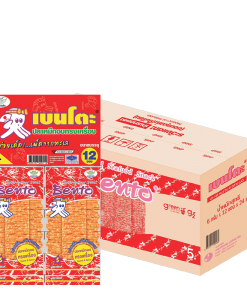 BENTO, the worldwide’s favorite snacks for adults and children alike. 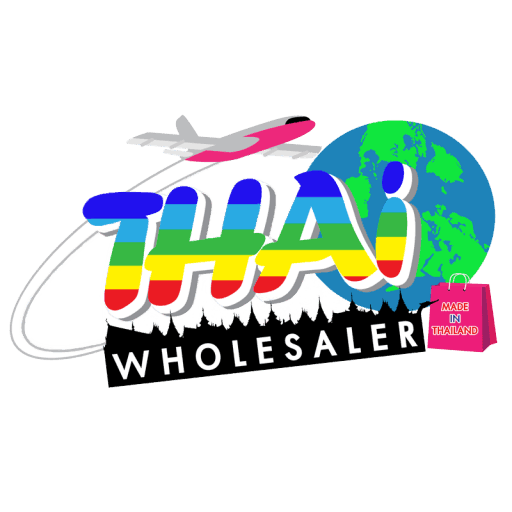 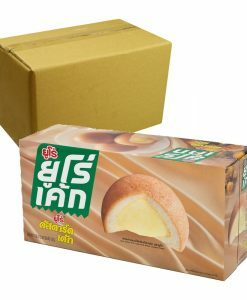 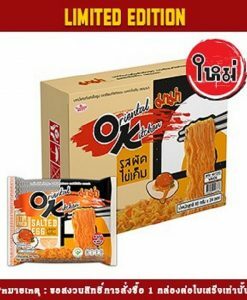 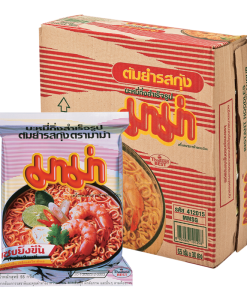 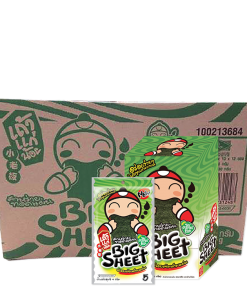 A name that has been trusted by generations to provide happiness through the taste, which we, Thai people, take pride in.